PerfectDisk 13 Service Pack 2 (Build 821) includes feature enhancements, including ReFS and Cluster Shared Volume (CSVFS) support, as well as bug fixes. All changes have been listed below. New to PerfectDisk 13 SP2 is support for ReFS. ReFS is found in Windows 8.1 and Windows Server 2012/2012 R2. ReFS is NOT found in earlier versions of Windows. 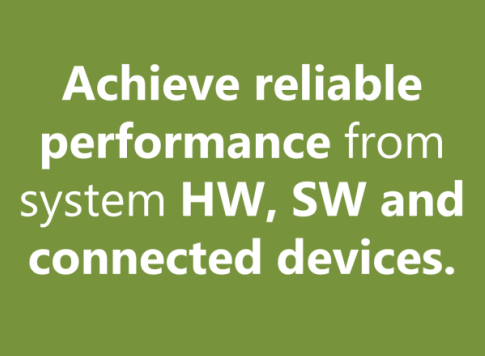 ReFS stands for Resilient File System and is designed for high availability of data and for better scalability in terms of drive size/complexity (petabyte and larger). New to PerfectDisk 13 SP2 is support for Cluster Shared Volumes (CSVFS) found in Windows Server 2012 and 2012 R2. 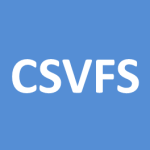 CSVFS is NOT found in earlier versions of Windows Server. CSVFS allows multiple nodes in a Windows 2012/2012 R2 cluster to simultaneously access the same NTFS file system while avoiding sending data over the network. Improvements made in StealthPatrol “idle” processing. Selected File defrag on mount point issue fixed. PerfectDisk Exchange fails to create backup file issue fixed. Scheduled task runs twice in a row issue fixed. 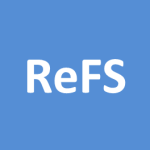 Support for defragmenting ReFS drives added. 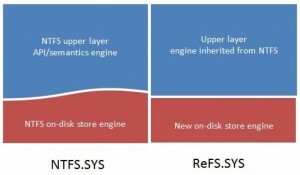 Support for defragmenting CSVFS drives added (2012/2012 R2). Boot time defrag options missing in Drive Perferences for mount points and unmounted drives issue fixed. Pagefile stats not included in Analyze and Defrag stats fixed. Added Configuration Profile support for CSVFS drives. Improved Task Management Refresh behavior. Sort order and focus remain on refresh. 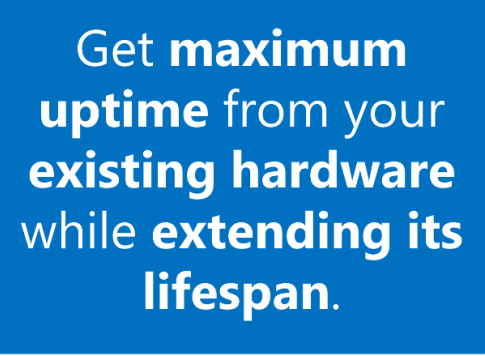 Console schedul recurrence selections not retained issue fixed. Remote Desktop Connection option disabled in License Management issue fixed. If all Console schedules deleted then create new schedule wizard hangs issue fixed. Console post-deployment analyze fails issue fixed. PDConsoleGUI error when creating new SQL Express database issue fixed. Computer name too long preventing Console communication issue fixed. Hyper-V License does not appear in Assign License during deployment issue fixed.